Hey everyone! I hope you have had a nice week. I spent 3 days in training. And as much of a drag as that can sometimes be, I really enjoyed myself this week! I was in mentor training and it was a lot of fun. 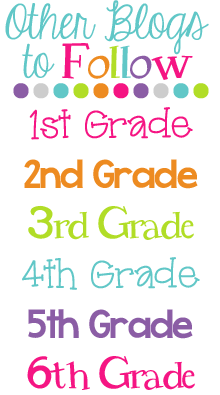 Even if I am not a mentor next year, I learned a lot of methods and strategies that I can use in my very own classroom next year. If you'd like to link up with us, grab the button above and share either an organizational idea or an organizational find. You can join the party on Kristen's blog or mine...it's all the same party so come on over! Now on to my ideas for the week. I am so excited about it. I know that my desk top will not have that never-ending stack! I'm also going to be able to scale down the area next to my table (which feels rather claustrophobic) because of that last drawer: File. I'm actually going to move the hanging file that I usually keep my students' papers (notes from home, discipline notes, excuses, etc.) away from my table area. I usually only throw those papers on the top of the hanging file anyway and "file" when I have some time. So now, instead of being thrown on top (and look oh-so-messy), I'll throw them in the bottom drawer until I have time to "file" them. What you see above it is a png image created using my favorite screenshot creator: Jing. You can also just use your snipping tool (on any PC with at least Windows 7, I think- just go to your computer accessories). Personally, I prefer downloading Jing to my computer because the little sun sits at the top of my screen ready to capture anything I need. So, when I had the above folder, Sassy Designs "Andersen", open, these are the thumbnail images. So, I took a screenshot of that and saved it to my "Sassy Designs Digital Papers" folder. So, let's say I was looking for a pale blue color that complimented pinks. Then, I'd probably head to the SD_Audrey folder first instead of the SD_Aquamarine because I can see in this png image that the blues in the Audrey file compliment pinks. Oooo...so many great things here! I saw this file system recently and knew it would be an important one to make this summer, thanks! LOVE the screenshot idea, I'm off to try that now (that paperwork can wait, right???). Have a blast tonight! Thanks for the freebie! One can never be too organized. oh! That's smart! I stocked up on the last sassy 25 cent sale and I need to be able to find what I want without opening every.single.folder!! I have a perfect container for these to be used on (a large three drawer container with the bottom drawer huge for the file). My goal is to be more organized next year. Thank you! Glad I am not the only one that went a little crazy at the last Sassy sale. Love your idea for screen-shotting the thumbnails. Hope you had fun at the glow run/walk! That's a great tip on how to find your clipart or papers. I currently have them organized by creator, but I also want to find a more useful way to see what I have. Pinning it! Oh my gosh....taking a snapshot of the various papers in your folder. Literal GENIUS! I am constantly having to open the stupid folders up...so annoying! LOVE LOVE LOVE LOVE LOVE LOVE LOVE it!!!! Great ideas! I share your digital paper obsession! ... can't get enough! 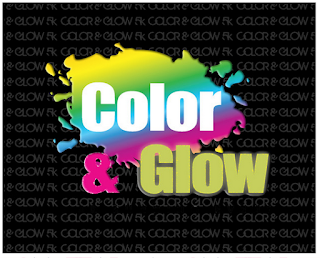 I love the screenshot idea for clipart and digital paper!!! Thanks for sharing such a simple trick! I love the design of these labels but I'm looking for some that are days of the week to keep all of my copies organized. Any chance you can help me out??? 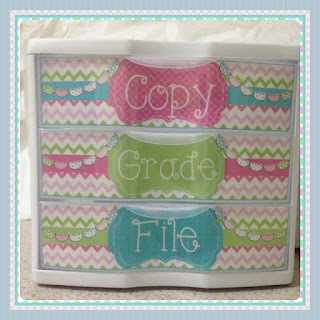 I loved your drawers so much I made mine with your freebie labels!! 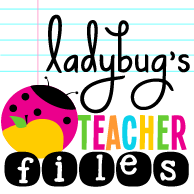 I thought I was being so organized labelling my clipart and paper folders but taking a screenshot is so much better - thanks for sharing that idea! I love the drawers. I used bins this year, but the drawers would hide how much I have in there. I want to reorganize where my desk is and scale down. This is a great idea! Show Us Some Bloglovin' Giveaway! 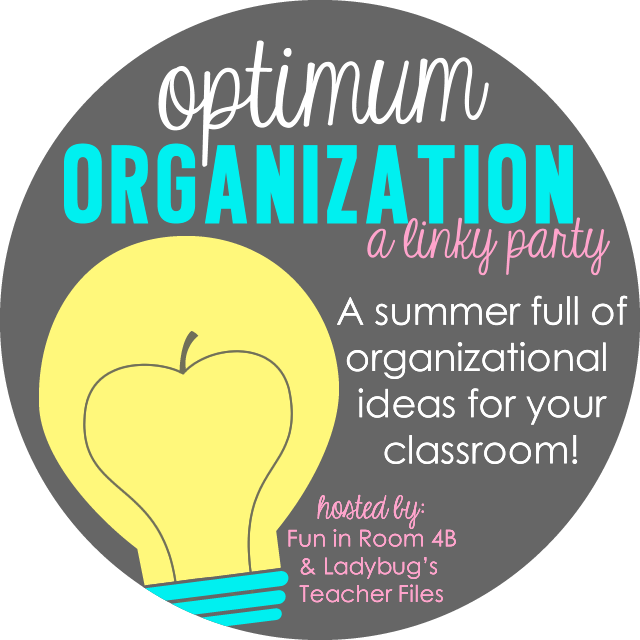 Optimum Organization~Now a Weekly Linky Party!